One of the images for the children's section. The poem to go along with this image is on the next page. 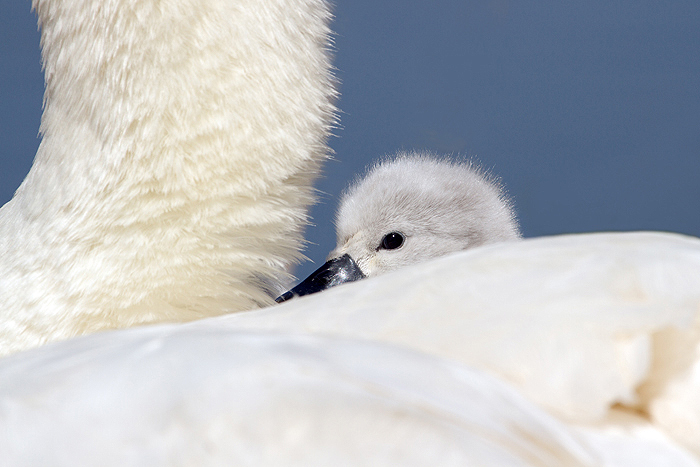 The little Cygnet looks so smug sitting in the prime spot, this image was taken at Abbotsbury Swannery, (well worth a visit).